Montana alcohol server training online! Why take our RASS Training online? 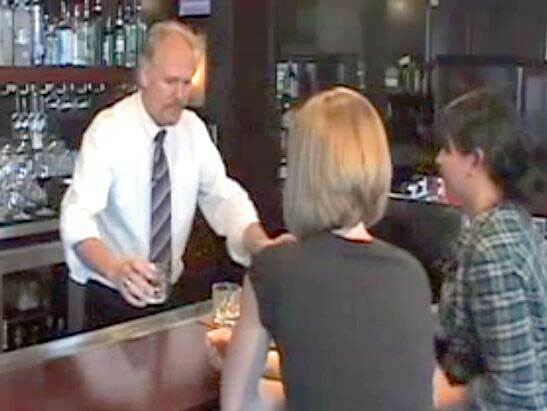 Len Riggs, a former comedian, provides the most entertaining alcohol server training course available anywhere! Rated the best Online Alcohol Server Training Program available by past students. Reduce the risk of legal issues against you and your employer with the most comprehensive training available in the state of Montana. Your Server License Certificate of Completion will be available to you for immediate printing after you complete the online server training! Unsurpassed customer service and support! Get your Montana Alcohol Server License the quick and easy way and have some fun while doing it.